The SRCS is the perfect opportunity for anyone with a road car to enjoy the thrill of motorsport in a safe, affordable and fun way. Have you always loved driving and wanted to exploit the potential of your car in a safe environment without spending a small fortune? Are you a motorsport fan who has always dreamed of a simple but thrilling way to get involved in motorsport yourself? Or are you simply an adrenaline junky seeking a new affordable thrill at the weekend? 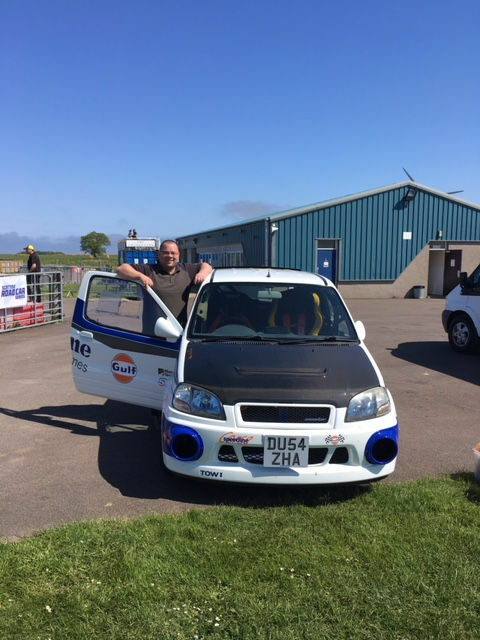 Whatever your motivation, the Scottish Road Car Series offers the opportunity for anyone with a road going car to enjoy the thrill of motorsport in a safe, affordable and fun way. Whilst the events are competitive, the emphasis is on having fun in your car and enjoying some friendly but close competition with others. You do not need a specially modified car or a Swiss bank account to take part. All you need is a road car, full driving licence and a sense of adventure! 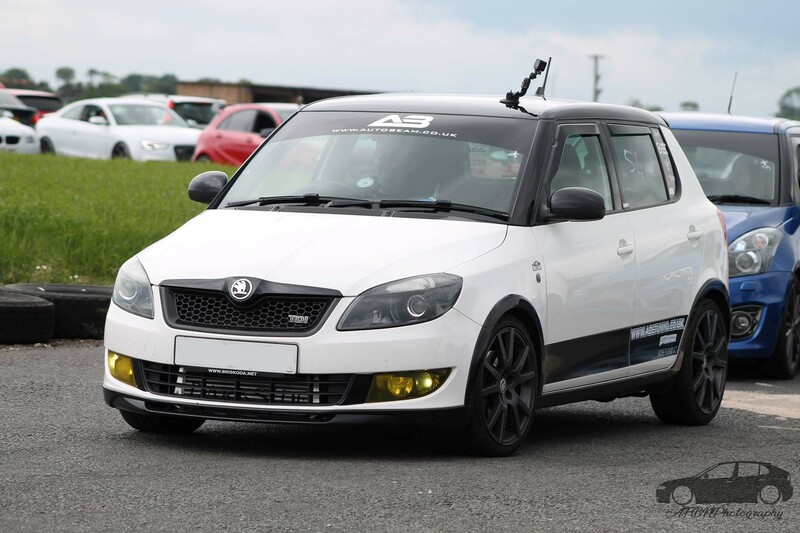 New to 2019, we’re introducing the, ‘Street Car Showdown.’ This exciting new class within the Scottish Road Car Series offers a fun and competitive opportunity for non-road legal and/or modified cars to take part. Competing at the same events, the Street Car Showdown will run parallel to the Road Car Series. Drivers within this category will be able to accumulate points in the same way as their fellow competitors in the Road Car Series; however each class will compete towards separate Championships. This means that there are TWO sets of prizes up for grabs at each event and TWO Championship winners to be crowned at the end of the year! 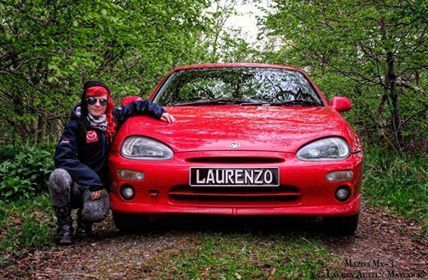 Why I got involved – Was totally at random getting involved with the SRCS, came across it online when Knockhill shared one of the events in a Facebook page. Was honestly a bit apprehensive turning up to my first event coming from a drifting background. 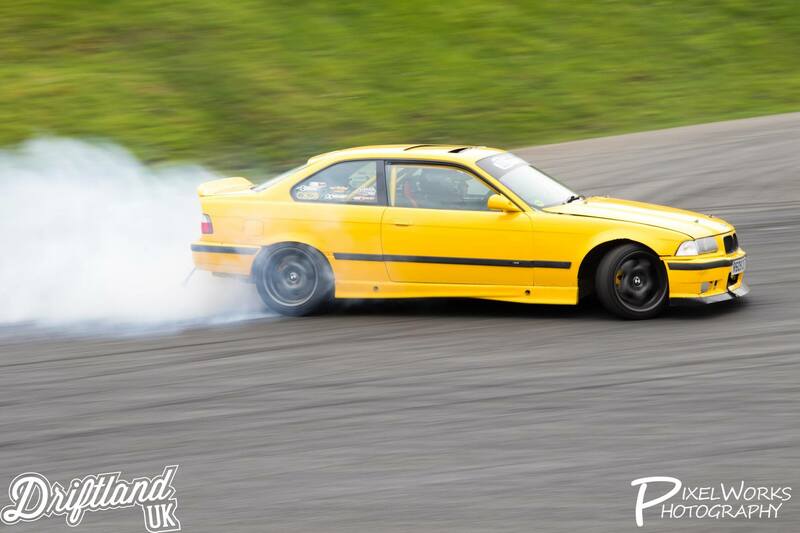 Drifting is definitely the outsider in the motorsport world so wasn’t sure how people would react to me or the car. Everyone was very welcoming and I ended up loving the full day during the Knockhill round despite the weather. Have done well in the 2 rounds I’ve done so far and hoping to keep this up. I spent years helping out other racers at Knockhill but couldn’t afford to race myself and seen the championship as a cost effective way to get involved and to hopefully take a trophy home! Big thanks to ADE Tuning, Modified Lights Uk, Autobeam and Funk Motorsport for all the help they have given me to get the car where it is. I’ve dabbled a bit in grassroots motor sports before but nothing like this. It’s been great so far even although this is only my second event as I couldn’t make it to Ardeer. Staying in Elgin, Boyndie is local to me, however the other events are definitely worth travelling to and I hope to fit in as many as possible. I was extremely nervous for doing the first event as I had never competed before with my car. Once I got there everyone was extremely friendly, approachable and helpful. I had a great laugh, even though I kept getting lost on the test due to my terrible sense of direction! Whether you’re interested in cars or not, I would highly recommend giving the Scottish Road Car Series a try! Not only is it fun but it has given me a better understanding of how my car uniquely drives and my confidence and skill is growing in how to drive the courses. The main reasons for signing up for the Scottish Road Car Series was that all you required to participate was a Driving Licence and a road legal car. I had always wanted to try some kind of motorsport and this seemed like a good low cost and easy entry way of trying it out. 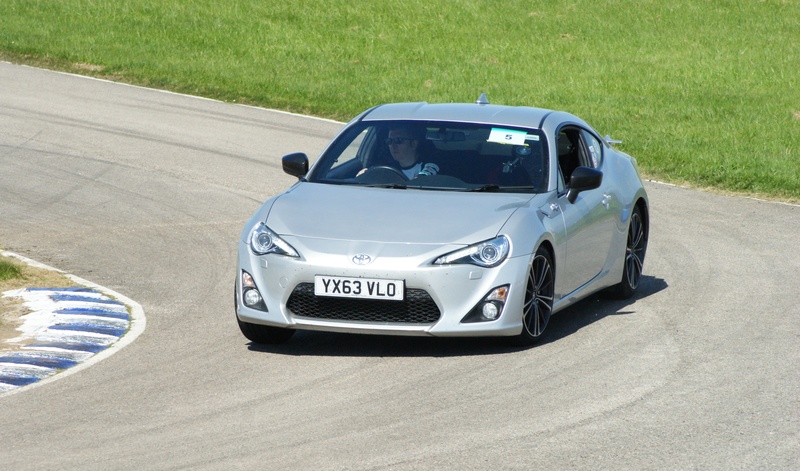 Having only recently bought the GT86 and never owned a rear wheel drive car before, I was keen to learn more about the handling and performance of the car. As for the Scottish Road Car Series I just want to gain points while (hopefully) being competitive but also having fun, seeing some interesting cars and meeting their owners. 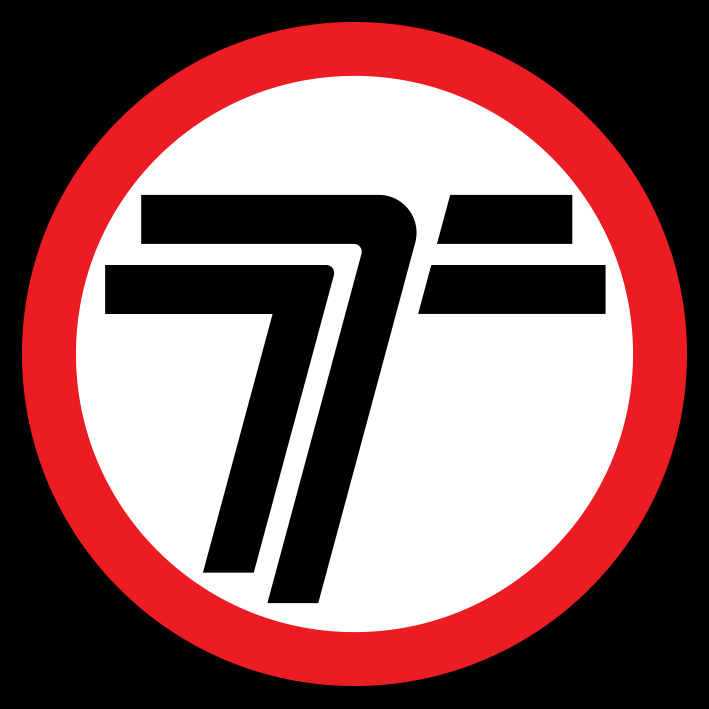 Tartan Tarmac is a Scottish Motoring website and forum that aims to engage all with a motoring interest in Scotland. From running car breakfast meetings, to writing motoring reviews and making imaginative motoring video’s, Tartan Tarmac provides an engaging platform for people to share their passion for motoring. Tartan Tarmac is a filming partner to the SRCS, having produced the promotional and information video’s for the series. The leading sign company in East central Scotland and the supplier of signage to the Scottish Road Car Series. Turner Autosport is an award winning motorsport retailer, supplying race wear and parts to competitors and teams across the country. Turner Autosport will be providing a voucher prize for the third placed finisher in the SRCS at the end of the year. Knockhill Racing Circuit Ltd. Scotland’s National Motor Sport Centre and the home of Driving Experiences in Scotland. 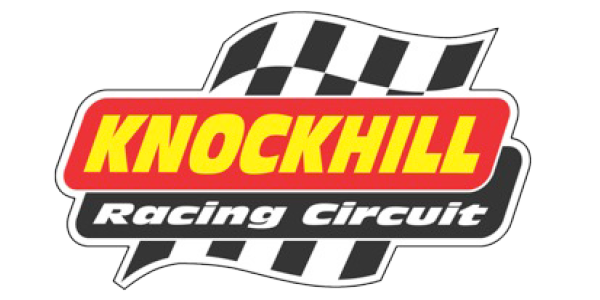 Knockhill support the SRCS through providing an entry package into their Super Lap Scotland Championship for the runner up in the series. Scottish Motor Sports is the development body – funded by sportscotland – for two and four wheel motor sports in Scotland. SMS comprises of a committee that works on behalf of the SACU and MSA to assist with the overall development of the sport through a collective approach to strategy and communications. Motorsport UK is the sole national governing body for four-wheel motor sport in the UK, as recognised by the world governing body, the Fédération Internationale de l’Automobile (FIA). The Scottish Association of Motor Sports Clubs is Motorsport UK’s regional association in Scotland and represents the 66 Scottish based clubs. The Scottish Motor Racing Club organises Championship Motor Racing in Scotland for 7 classes; Mini Cooper, Sports & Saloons, Legends, Classics, Fiesta, BMW and Formula Ford 1600. The SMRC provide an ARDS test package to the winner of the SRCS. Despite the country’s size, Scotland enjoys a proud motorsport heritage and indeed, is only one of five nations in the world to have produced world champions on two, three and four wheels. As the development body for motorsport in Scotland, Scottish Motor Sports works to get more people taking part in motorsport at grassroots level, whilst also working to support young talent to ensure that Scotland continues to produce winners on the international stage. Even away from the heat of competition… Scotland’s automotive and motor sporting heritage is like haggis: rich, proud and memorable. Designed by The Covey Agency © 2019 Scottish Motor Sports. All Rights Reserved.